The core weekday diagrams involve 4S44 and 4S45 being worked by pairs of 90s with the rest of the fleet either working local freight trains in the Northwest or being hired to GBRF for sleepers. 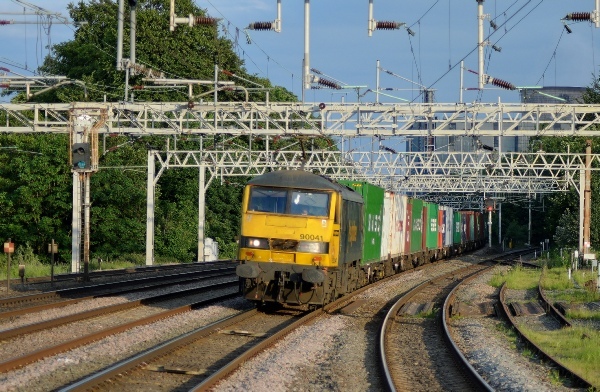 In addition, although there are no booked workings now on the Ipswich corridor, FL90s could still turn up on this route if other traction types are not available. See link below to the latest diagrams. The latest engineering work and service alterations for April 2019 are available to download below. There was nothing major to report on at the time of writing for Freightliner, but please check back regularly as last minute alterations do occur from time to time. The core services booked to be 90s on Saturday’s and Sunday are 4M27, 4M49, 4S44 and 4S45 as well as 0K27. However, not all these trains run on weekends due to engineering work. 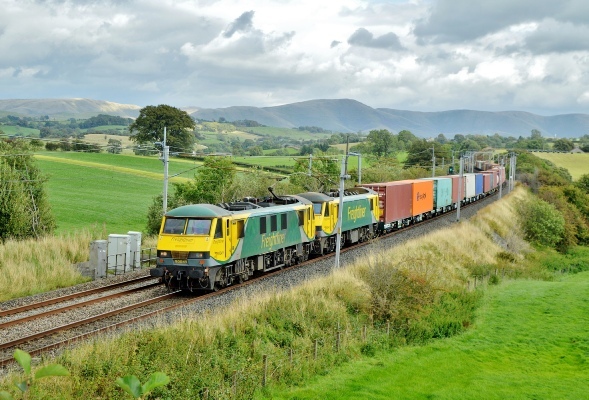 In addition, there is a requirement at present for 2 loco’s to be on hire to GBRF and any surplus engines may work other freights if the booked traction are NOT available. See link below for the latest info. The core weekday diagrams involve 4M27 and 4M49 being worked by pairs of 90s with the rest of the fleet either working local freight trains in the Northwest or being hired to GBRF for sleepers. 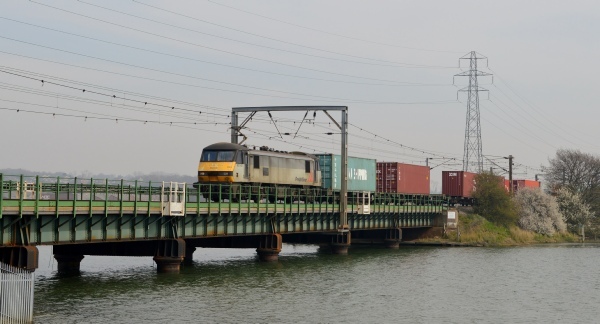 In addition, although there are no booked workings now on the Ipswich corridor, FL90s could still turn up on this route if other traction types are not available. See link below to the latest diagrams. 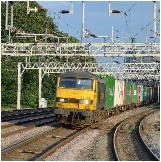 This train company operates various types of freight trains across the UK and includes container trains to places such as Ipswich, Garston, Coatbridge, Trafford Park, Southampton, Tilbury and Felixstowe. 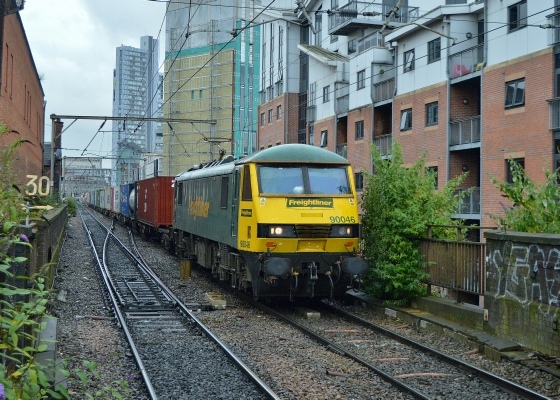 This webpage provides information on those services which use class 90s on container trains. 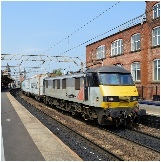 Freightliner has a pool of 10 class 90s which are used to operate freight and passenger services on hire to GBRF for sleepers on an ad-hoc basis and they are all leased from Portorbrook .